Frank Miller signs exclusive 5-project deal with DC Comics – AiPT! Frank Miller inks 5 project deal with DC Comics. Frank Miller fans rejoice as DC Comics revealed today we’ll be getting a lot more from the legendary comic creator via a DC Comics exclusive deal. The deal includes 5 projects one of which ties into his legendary comic series The Dark Knight Returns. 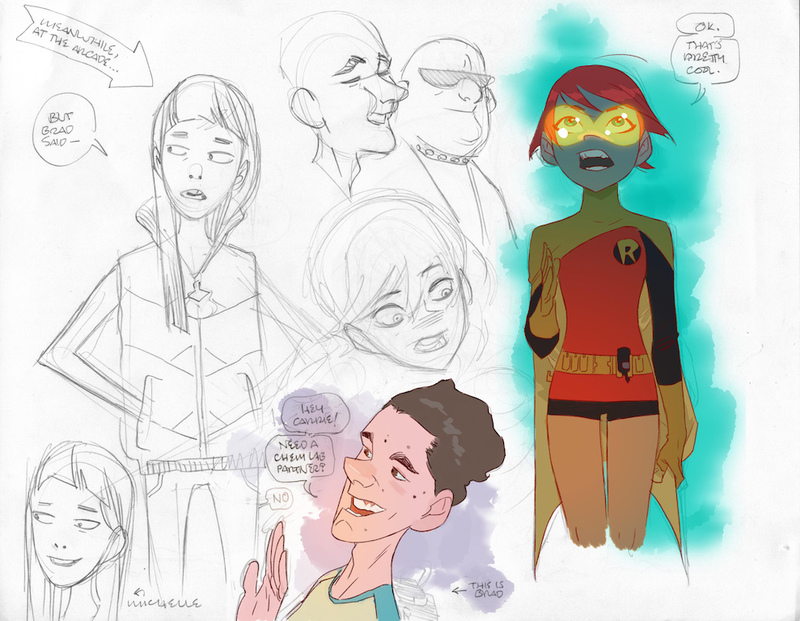 The graphic novel will be his first foray into young adult writing starring Carrie Kelley aka Robin. This series is added alongside the already revealed DC Black Label Superman: Year One series that we originally reported on from SDCC 2017. That series, drawn by John Romita Jr. That 100 or so page graphic novel will come out this August to kick off the DC Black Label line. Check out a preview of Superman: Year One here. Read below to get the full press release and a glimpse at Frank Miller’s future project. BURBANK, CA (March 23, 2018) – Industry icon Frank Miller continues his long-standing relationship with DC as a five-project deal is announced today by DC Publishers Dan DiDio and Jim Lee. Amongst the planned releases from the legendary writer/artist is a forthcoming graphic novel starring Carrie Kelley, whom Miller created for the genre-defining series BATMAN: THE DARK KNIGHT RETURNS. Marking Miller’s first-ever foray into storytelling for young readers, the new graphic novel will feature illustrations by artist Ben Caldwell (PREZ). This new project will join the previously announced DC Black Label prestige series SUPERMAN: YEAR ONE, featuring art by John Romita Jr., as part of Miller’s multi-project deal. In addition to the above two books, Miller will pen three additional upcoming projects yet to be announced.